While a lot of growers focus on high-tech hydroponic solutions and LED lights, sofresh has gone back to basics using 100% organic techniques plus the sun, whenever possible. We currently have an outdoor cultivation area along with two large greenhouses. Everything is grown in organic, naturally amended soil. A great growing environment will ensure the best possible results and the quality of sofresh farms speaks for itself. 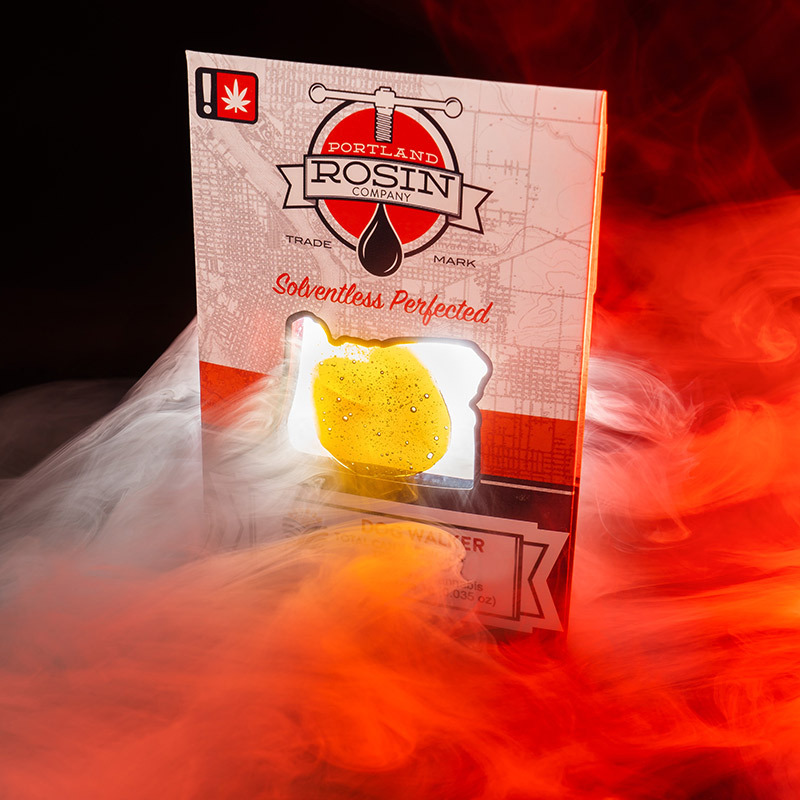 sofresh farms collaborates with some of the best extractors in the world providing our customers with finest purified cannabis oils and edibles. When you start with the finest buds and trimmings you can’t help but end up with a great product. Our business community partners are always researching the latest best methods and refining their techniques to constantly produce the best possible products available on the market today. Our team of expert rollers consistently create the perfect soCone. Every cannabis flower is ground to the ideal size to provide a consistent burn. After grinding, any small stems are removed then the flower is weighed and hand packed for consistency. 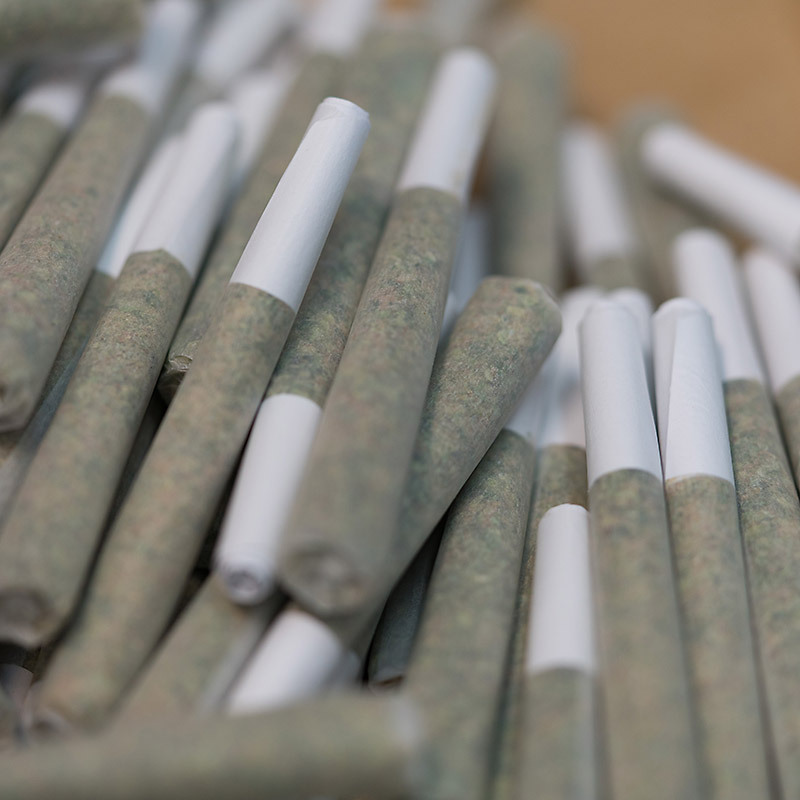 We use nothing but flower and the best papers we can find.